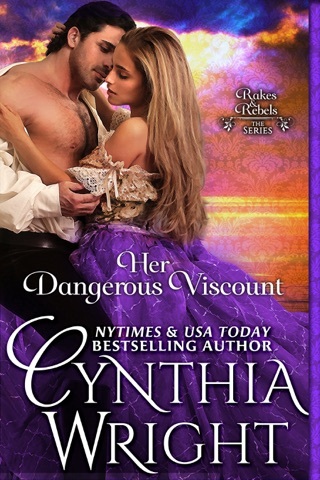 Four magical Beauvisage Family historical romances from the series RAKES & REBELS! 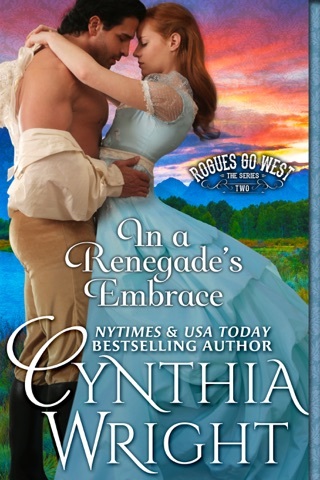 "For historical romance at its best--you must read Cynthia Wright!!" "This author knows how to write stories that leave the reader wanting more." 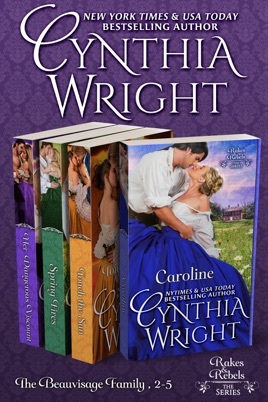 "Cynthia Wright's books just keep getting better and better; never want to put them down once you get started." Cynthia Wright's unforgettable debut novel is on keeper shelves worldwide! The story of a confirmed rake and an innocent, spirited young woman, it is filled with sensual romance, evocative history, memorable characters, and the joy of true love. In 1789 Philadelphia, a rogue's plans for a politically advantageous marriage unravel when the bride-to-be's enchanting friend masquerades as her lady's maid! At the dawn of a new nation - the captivating tale of an independent woman and an irresistible man for whom love is the ultimate challenge! 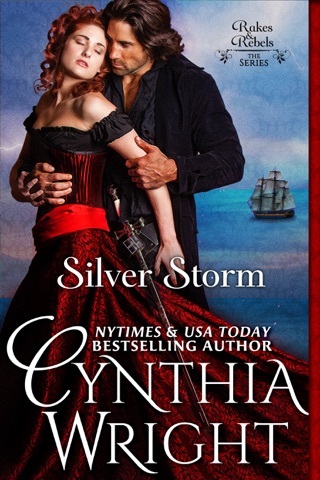 Beloved characters from CAROLINE, TOUCH THE SUN, and SILVER STORM return as supporting characters in this sensuous, enchanting story. 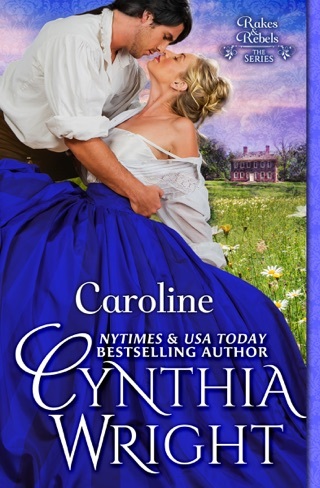 Dark, dangerous Grey St. James and literary Natalya Beauvisage embark on a reckless adventure to escape from war-torn France and return to Regency London and America, where secrets await... Join CAROLINE's daughter and reunite with the couples from CAROLINE, TOUCH THE SUN, and SPRING FIRES. "Rakes & Rebels" combines the intertwining Raveneau and Beauvisage novels into one captivating 12-book series! Loved the whole series. Beautifully written, ESP liked how the author entwined the characters throughout the series. It was truly heartwarming reading the romances and liked the tidbits of the history as well.